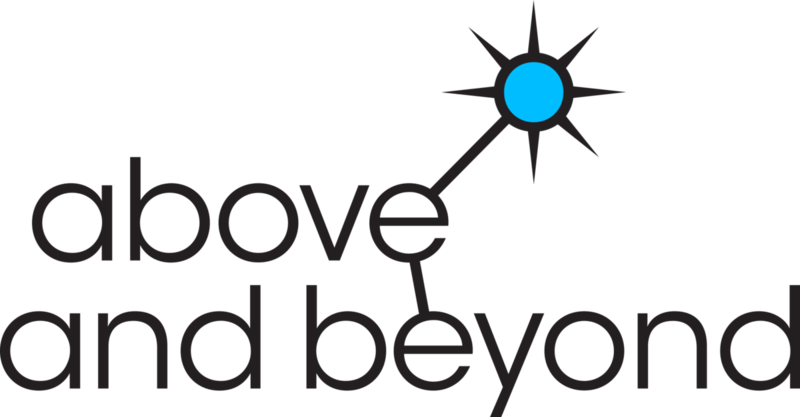 If you’re a longtime fan of our regular Friday afternoon radio show Science Friday, be sure to listen even more closely today, for the premiere of a new 90-second weekly segment called Above and Beyond, which is hosted by two local experts. The first topic they will cover is Sunday’s lunar eclipse and blood moon. Eddie Whisler, Director of the Planetarium at MOSH; and Anthony Ouellette, Professor of Biology and Chemistry at Jacksonville University & Producer, The Science Of... joined us to tell us about it, as well as their Super Blood Moon Watch Party.